AHLTV features live streaming of every AHL game in high definition on desktop, laptop, tablet and mobile devices, as well as over-the-top (OTT) platforms such as Roku, Apple TV, Amazon Fire TV, Chromecast and Android TV. 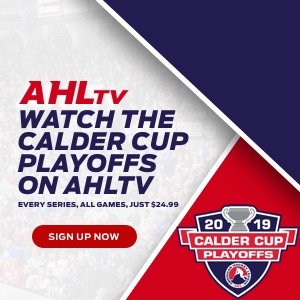 AHLTV subscriptions for the playoffs, which include live and on-demand viewing of every Calder Cup Playoff game for every team, are available now for just $24.99.Click here for more information. 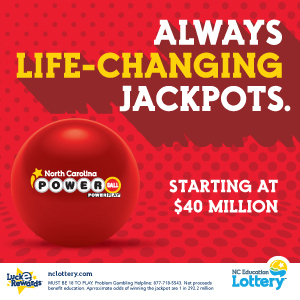 All games can be heard at no cost through ESPN 730's live stream that can be found at this direct link, on the front of our website on the day of each game or on the official Charlotte Checkers app for iOS and Android. All broadcasts will include a 15-minute, pre-game show prior to puck drop with "the voice of the Checkers," Jason Shaya.